When a wealthy benefactor is found dead in Michaelhouse, Brother Michael and Matthew Bartholomew must find the culprit before the College is accused of foul play. 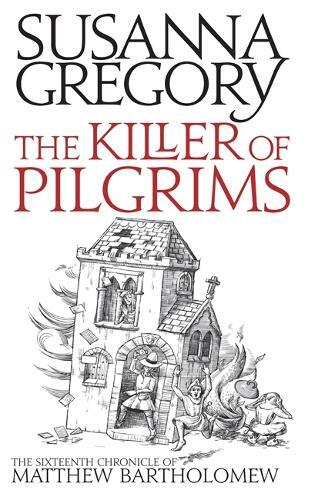 At the same time, Cambridge is plagued by a mystery thief, who is targeting rich pilgrims. Moreover, pranksters are at large in the University, staging a series of practical jokes that are growing increasingly dangerous, and that are dividing scholars into bitterly opposed factions. Bartholomew and Michael soon learn that their various mysteries are connected, and it becomes a race against time to catch the killer-thief before the University explodes into a violent conflict that could destroy it forever.